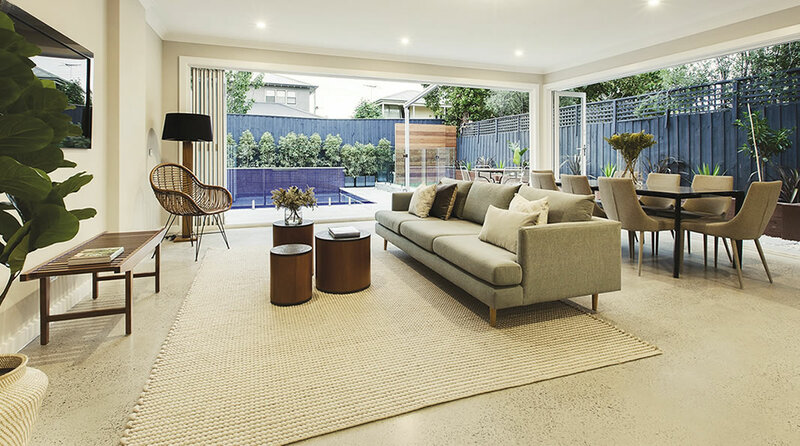 Choosing a Dual Occupancy development is exciting – but with so many possibilities, it can also be overwhelming. At Marque, your satisfaction is our success. We listen to your needs, communicate clearly, and keep you involved throughout construction. We invite you to attend as many or as few site visits as you like – and we guarantee progress every time. Before handover, we walk you through your property, give you a demonstration of all appliances, and get your final seal of approval. 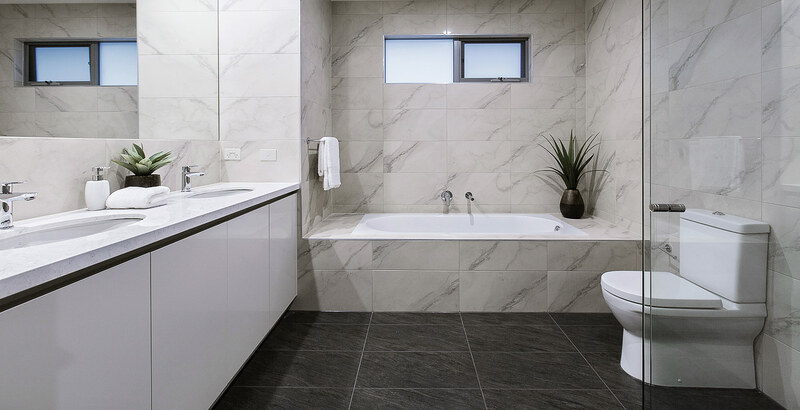 Together, we will create a Dual Occupancy development you’ll be proud of, which meets the highest standards of quality and style, and provides maximum return on your investment. That’s our promise to you. First, we determine your site’s suitability for a Dual Occupancy development. We consider factors such as size and orientation of your block, plus local council requirements. We discuss your unique objectives for the site and how to maximise the potential of your land. a starting point. We work with you to make the design your own. You may wish to slightly modify an existing plan, or start from scratch and custom design. With Marque, anything is possible. is an important step. Our team make it simple. We appoint a professional town planner to ensure your plans meet the criteria. We manage the entire process from start to finish, keeping you informed at every step. When you’re building a luxury home, the small details make all the difference. We help you personalise your property with specifications that optimise space, natural light and views. From colours to flooring and finishes, our design team help you create a look that encapsulates pure luxury.